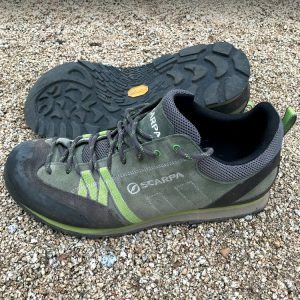 Thieves Like Us is the best climb on the Northwest Face. 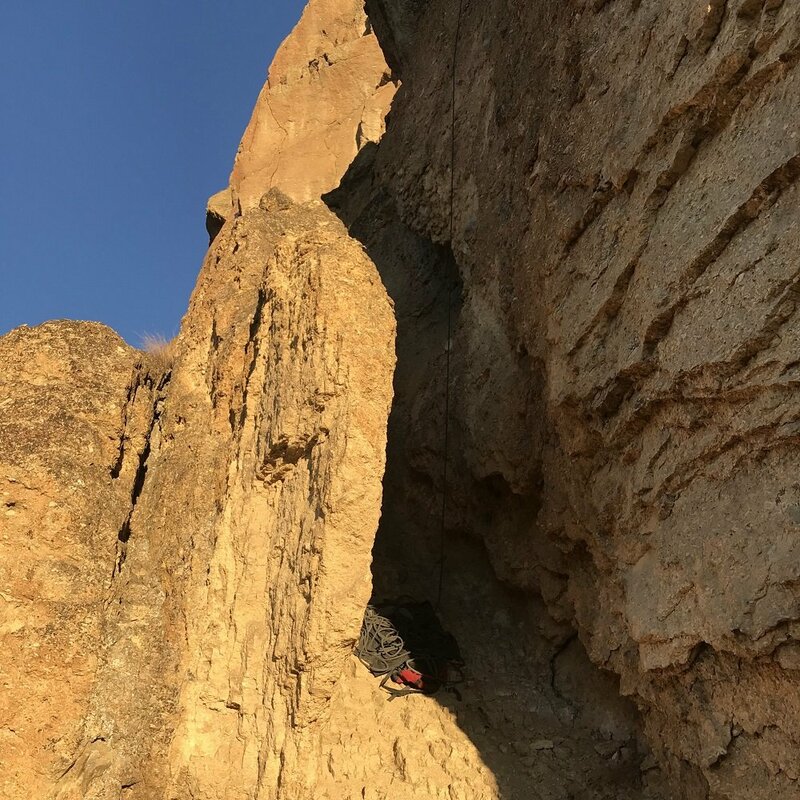 It's tucked between the main wall and a pillar that requires the climber and belayer to hang out in slot that is sloping down but luckily covered in embedded rocks. Its the last bolted line to the right of Wherever I May Roam before the trail heads up around the corner. 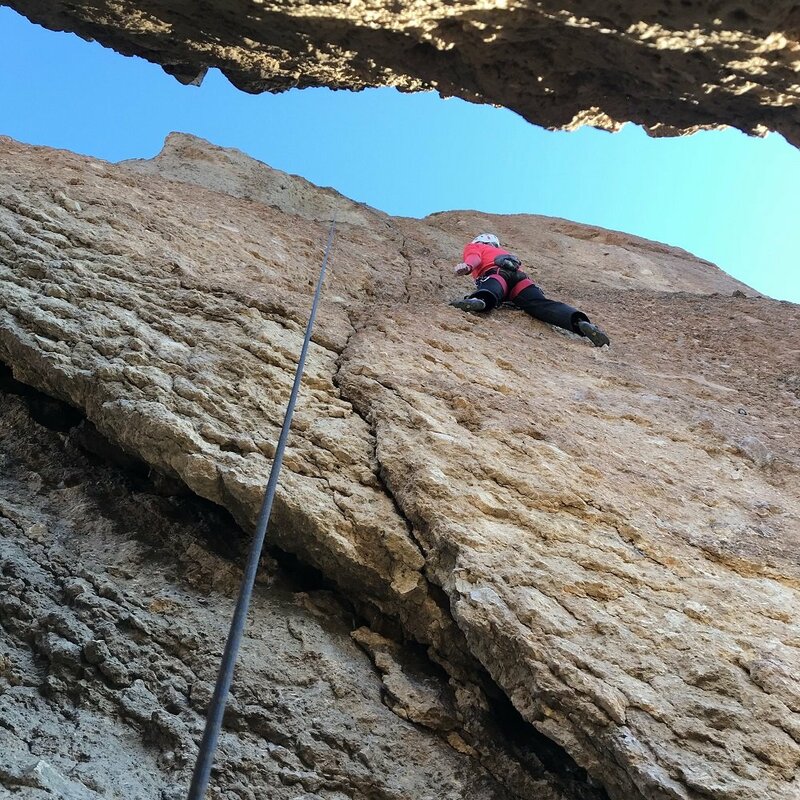 Enjoy a long climb on mostly vertical rock that offers up fun pockets, crimps and knobs with great clipping stances and solid rock, as long as you stay close to the bolt line. 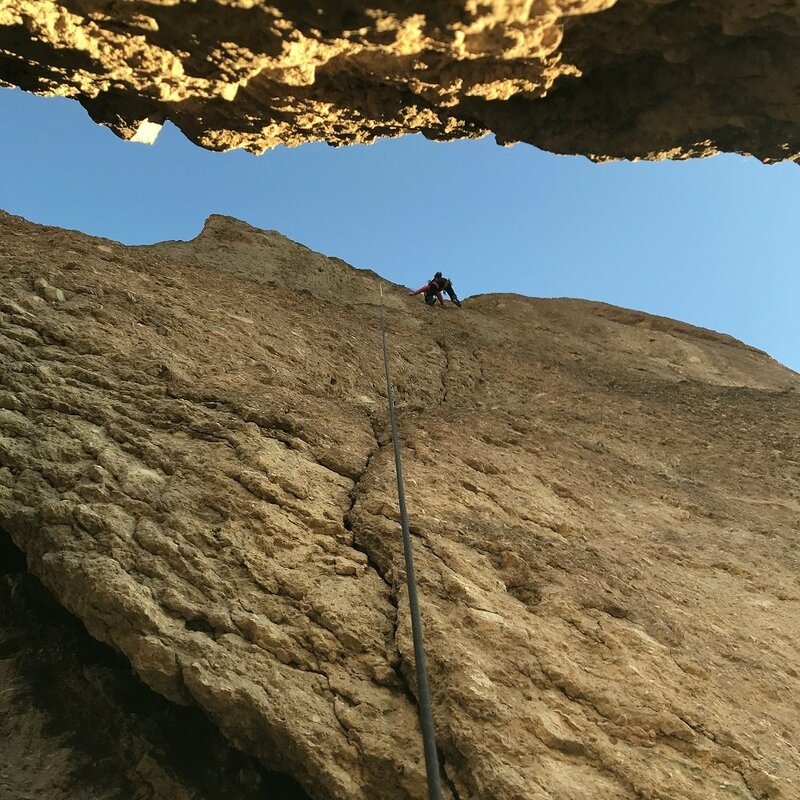 The climbs starts with big holds on an undercling-sidepull crack hi in the belay slot. After a few moves, move right onto the face of the climb and enjoy the ride. The moves are fun and flowy without any tricky unsuspecting moves. Your next hold is typically pretty obvious and within reach without strenuous moves or a single prominent crux. You'll even find a few big jugs along the way. There is some suspect rock high on the route and left of the boltline, but it's obvious so don't go there. We loved this climb.